Is your pet not feeling well? Do you have questions about your dog or cat's long-term health? We provide professional medical consultations. 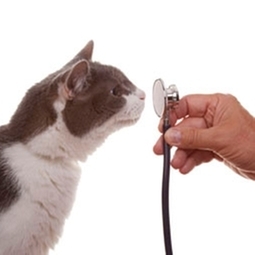 After discussing your pet's issues, we will perform a thorough physical examination. We will then discuss our assessment, and together we will create a plan of any recommended diagnostic tests or treatments necessary to assist your pet.